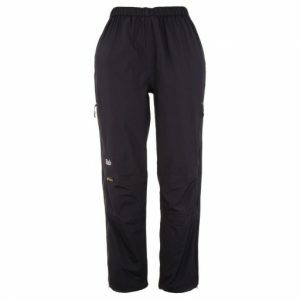 The Rab Ladies Vector Pants are a midweight softshell pant which provide wind and water resistance and high durability for mountain use in varied conditions. 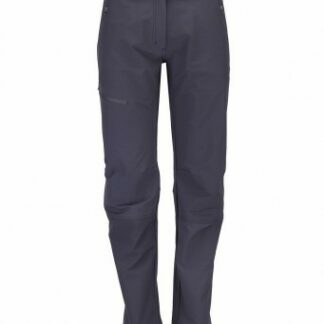 The softshell fabric protects you from the elements but they are also quick drying, this helps to keep you more comfortable for a longer period of time. 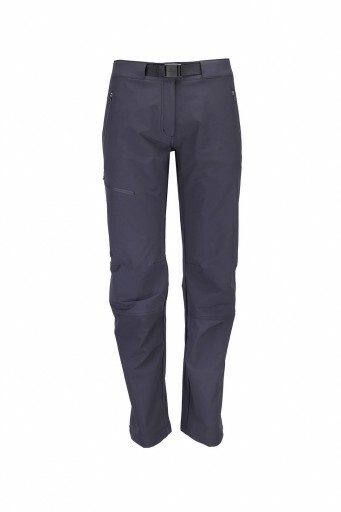 The tricot lined waistband with removable integrated webbing belt ensures you stay comfortable and your pants stay in place when wearing a harness or hipbelt. 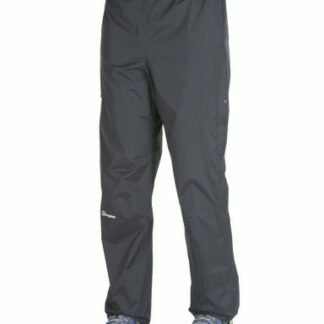 The pockets ensure you keep your essentials safe with zip closures, no matter what angle you might be at.